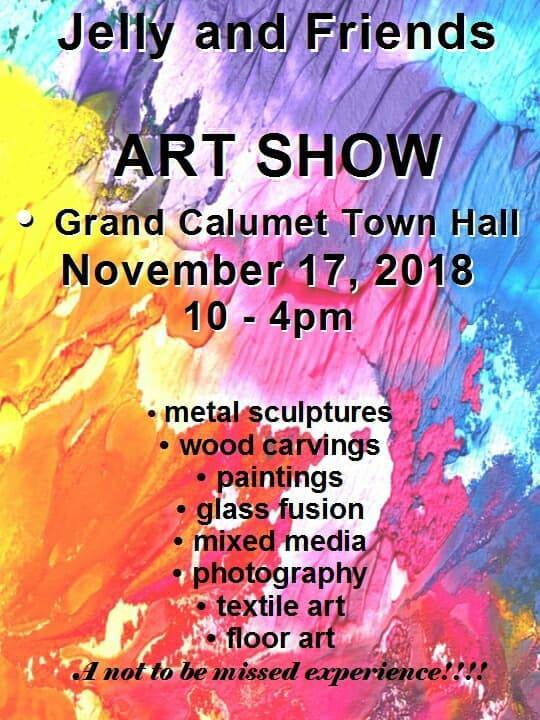 ​A Gallery is coming to Arnprior for November & December 2018. I am one of the participating artists! Local Arnprior artist Richard (Rick) Gagne had a vision of opening a gallery in downtown Arnprior, but only when the right location became available. When it did, he approached Kevin Dodds, another local artist, to join him to try it out as a pop up gallery. Kevin jumped on board and in no time the vision became a reality with overwhelming response and support from other artists. We are now opening November and December 2018 with over 20 great artists sharing their art in one location. And you are keeping it alive! I am one of the friends, see you there! ​I am proud to help out a worthy cause - Causeway! ​I have allowed them to use an image from my "Pride of Ottawa" Series for their greeting card fundraiser. you can send wishes to your friends and loved ones while knowing you are making a difference for disadvantaged people in your community."